When I mention to friends I’m flying with Aer Lingus in Business Class they look surprised. “Isn’t it a budget airline?” Absolutely not! 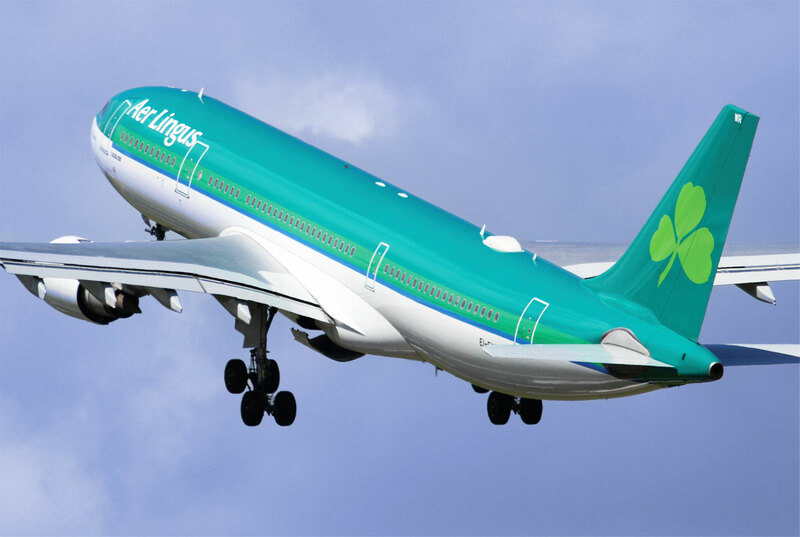 Founded by the Irish government in 1936 the airline is now a wholly owned subsidiary of International Airlines Group (IAG) and flies to 11 Stateside destinations. I took the largest aircraft in its fleet, the Airbus A330 from Dublin to Newark, beginning my flight in London. The only European country to offer full US Customs and Border Protection pre-clearance before flying, Ireland has it down pat at Dublin’s Terminal 2. After a superbly smooth 75-minute flight from Heathrow (great lounge) once out of security and passport control, I headed downstairs to the US Customs pre-clearance area. You’ll need to allow at least an hour for the process, but it means a speedy getaway Stateside. Alternatively, use one of the 18 self-service kiosks that are available for US citizens and ESTA passengers. Simply scan your passport, have your photo taken, scan your digits and take your approval receipt to a US pre-clearance officer for a brief inspection. Done! At Newark I was treated as a domestic arrival, allowing me to avoid lengthy and stressful immigration queues, pick up my luggage and be in my Manhattan-bound Uber a mere 40 minutes after landing! Such a treat. 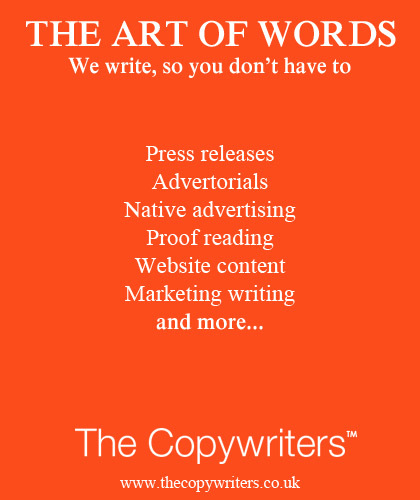 ‘Arriving before you depart’ is genius! I didn’t stay long in the Heathrow lounge but enjoyed the well-designed and light-filled space, thanks to the 5m-high glass walls with great views of the runways. A selection of buffet snacks and drinks was available, and I especially liked the separate ‘quiet area’ with chaise longue-style seating. The work zone area was well equipped with power points and offered full ICT services. 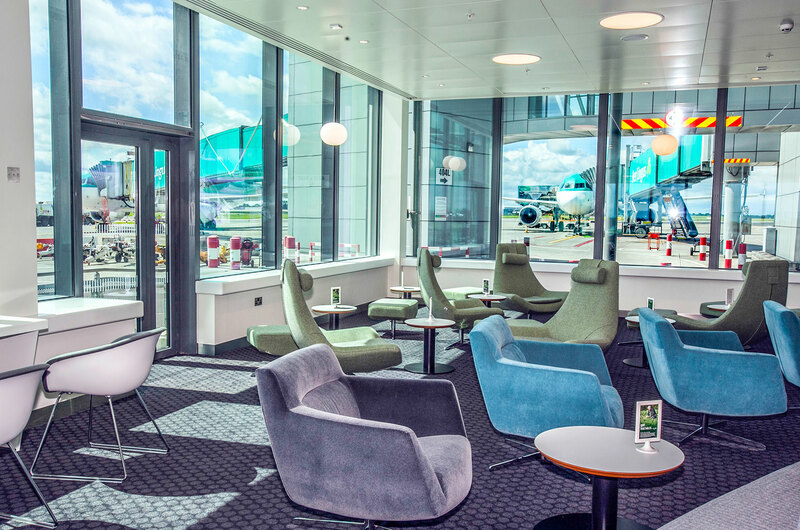 At Dublin airport, Business Class and select AerClub members can enjoy the Aer Lingus lounge located in the T2 Departures area. I relaxed here before heading for pre-clearance, followed by the welcome calm inside the spacious 51st&Green lounge. 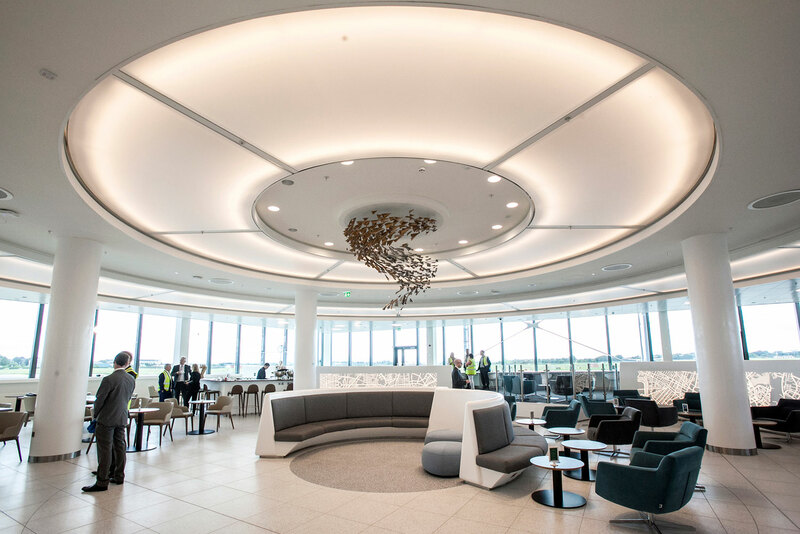 Conveniently located adjacent to US departure gates 405 and 406, 51st&Green is a light-filled 750 sq m lounge space with large windows looking out onto the runway. And it’s the only airport lounge in the world this close to all the big bird action. The 51st&Green lounge is divided into distinct activity areas, with a dedicated workstation zone, a comfortable lounge area, and quiet relaxation space, as well as dining tables. There’s a wide range of food and drink: from fish pie to mac and cheese. Tempting pastries and cakes are there too, as well as healthier salad and quiche options. As a die-hard java addict, I loved the Barista Bar, which served excellent coffee – surely an essential ingredient of any successful airport lounge. As you’d expect, Wi-Fi is complimentary and there is luxury shower rooms, multiple charging outlets, printing facilities, a private area for Platinum Service customers, an entertainment area with sports channels – and most welcome of all, very friendly and efficient staff. Conveniently, 51st&Green is only minutes away from the US boarding gates. Aer Lingus doesn’t yet have its own dedicated lounge at Newark (unlike JFK) so guests can make use of the BA lounge (open from 15:00 to 22.45) next to Gates B50-58. This was a huge space, with plenty of seating but the selection of food and drink on offer didn’t match the Aer Lingus lounge at Dublin.